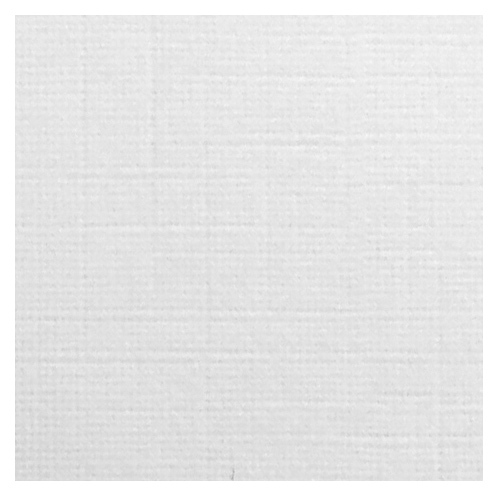 This A4 high quality White Linen Effect Card 250gsm has excellent qualities for handmade card blanks. 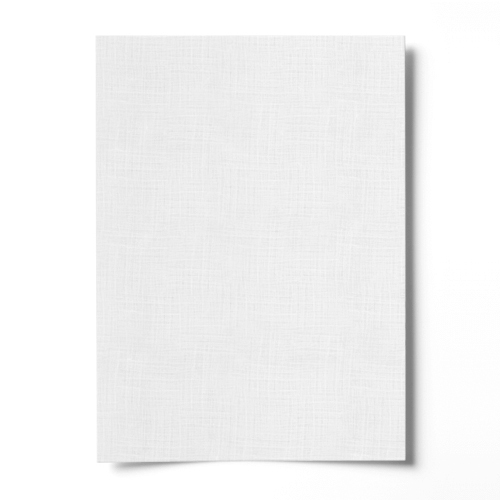 Give your card blank that extra special effect with this high quality A4 linen card. Matching 135 gsm envelopes are now available for this card in C6, C5, DL and 155 mm square through our sister web site Ideal Envelopes. This A4 white fine linen effect card is single sided. Dealt with this firm for quite some time now and always been very satisfied with the service I have been given and always satisfied with the quality of the product purchased. Also very satisfied with the prompt delivery of goods. Super quality product and excellent customer service. Sent samples without being asked. Card dispatched by first class post. Been using this linen embossed card for years, top quality.